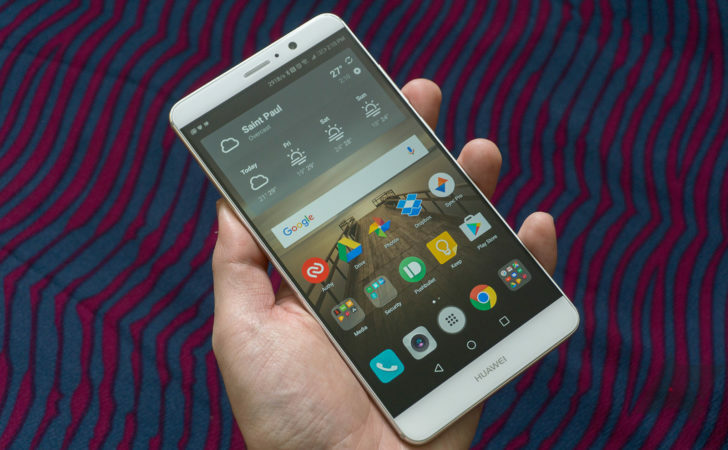 The Huawei Mate 9 was announced in November and set to launch in Asia, the Middle East, and Europe, with no sign of US availability. 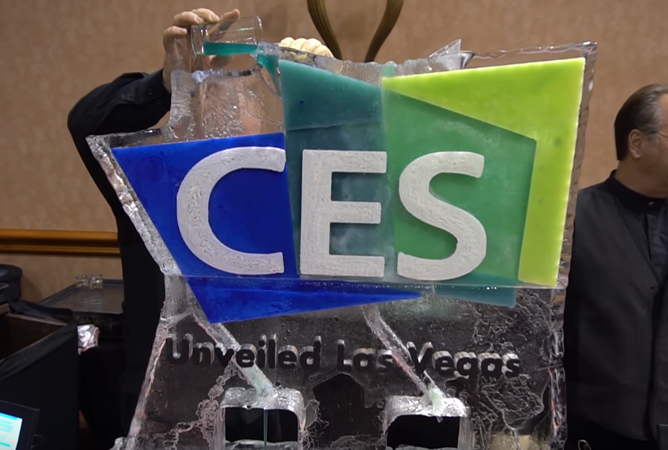 Now at CES, the company has announced that it's bringing the giant phone across the Atlantic (or Pacific, depending on which way you're traveling) and making it available for purchase immediately. 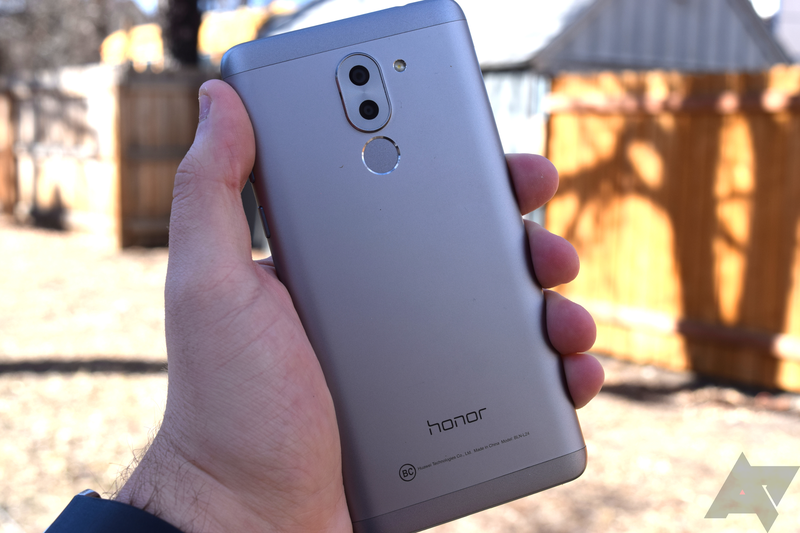 The Mate 9 is a large phone with a 5.9" 1080p IPS LCD and a massive 4000mAh battery that should easily last 2 days and charge quickly with "SuperCharge technology." 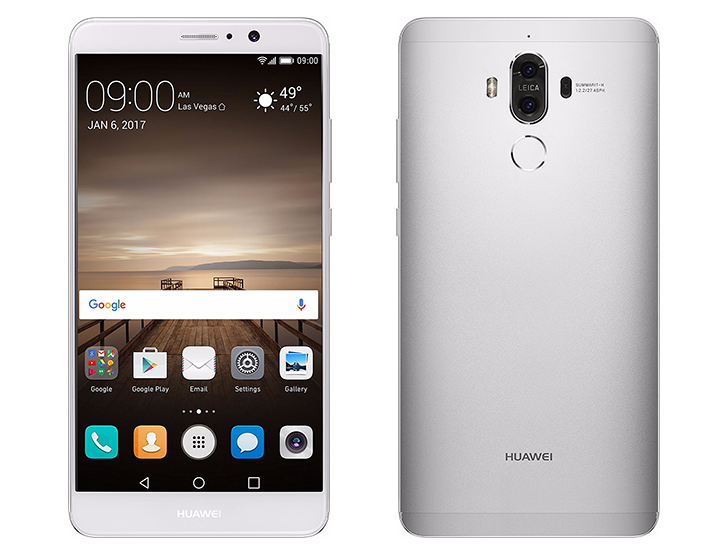 It packs Huawei's new Kirin 960 processor, with ARM Cortex-A73/A53 Octa-core CPU and Mali G71 GPU, 4GB of RAM, 64GB of storage, and Huawei's now signature collaboration with Leica in the camera department: on the back, the Mate 9 has a dual-lens camera with a 12MP RGB sensor and a 20MP monochrome sensor.